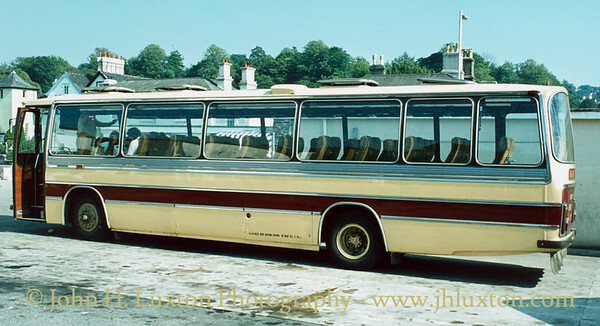 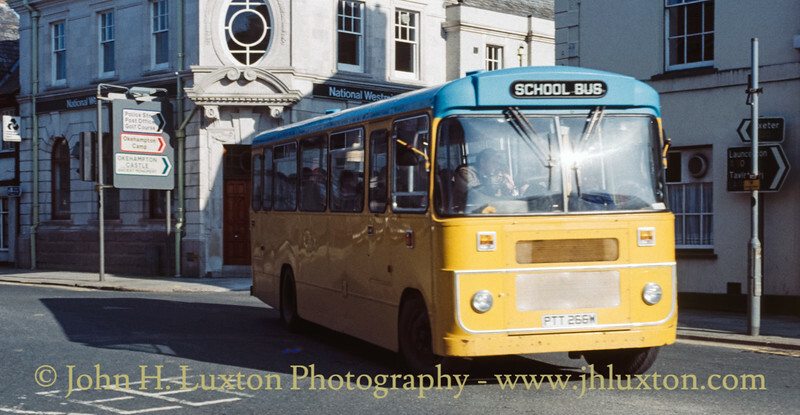 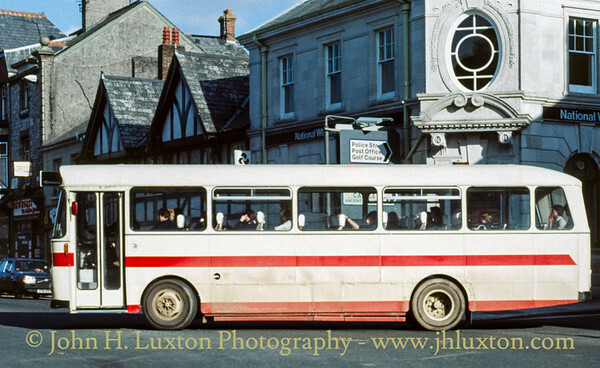 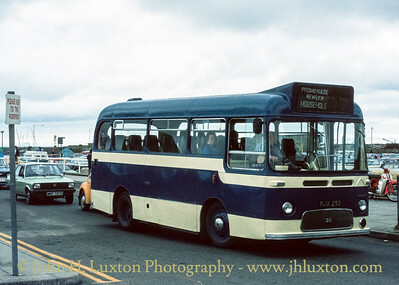 RJX 250 An Albion Nimbus with Wyemann body operated by Harvey's of Mousehole seen on May 16, 1981 operating on that company's Penzance to Mousehole (via Newlyn) service is. 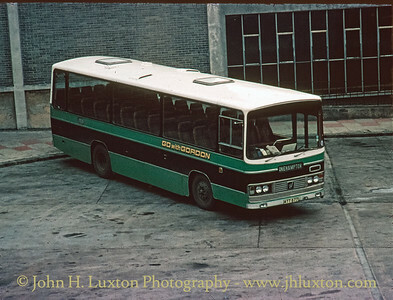 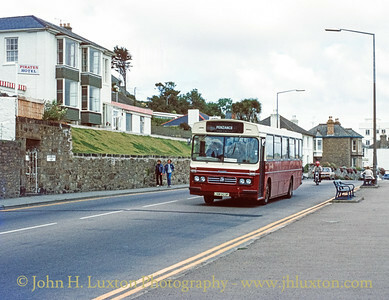 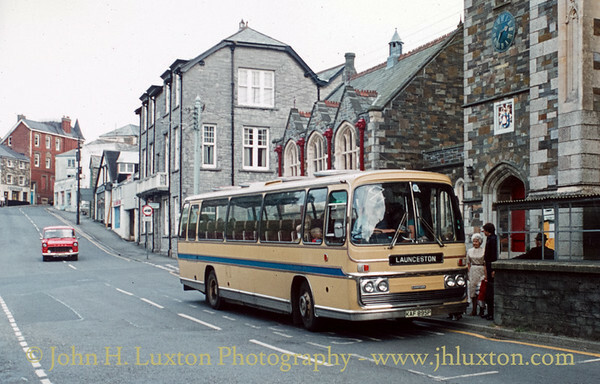 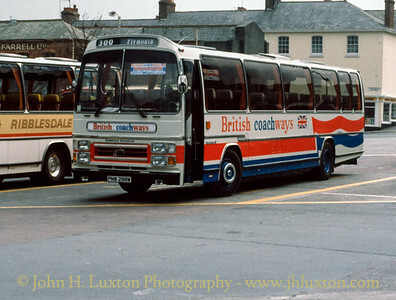 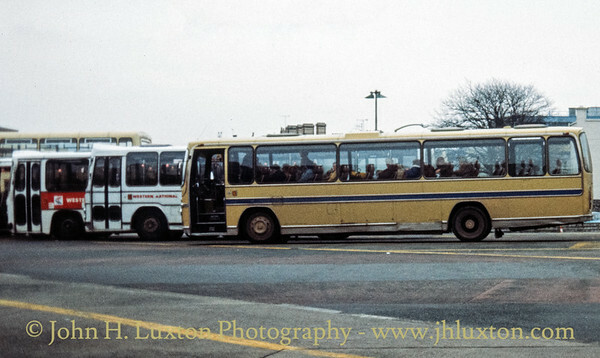 The bus is seen leaving Penzance Bus Station. 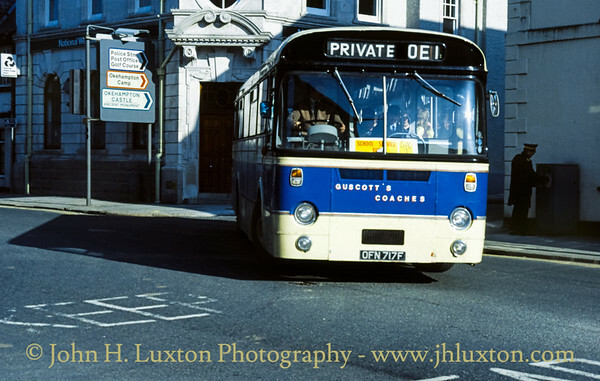 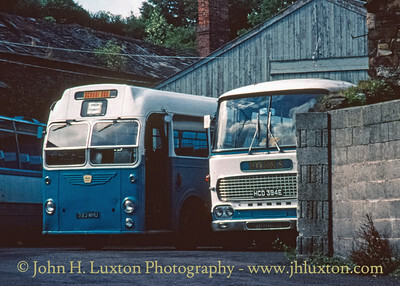 Originally entering service for Halifax, this Nimbus found its way down to Cornwall where local Operator Harveys operated it on their share of the Penzance to Mousehole service which was joint with Western National. 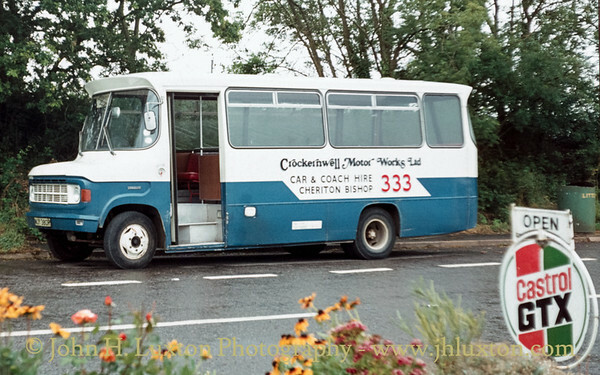 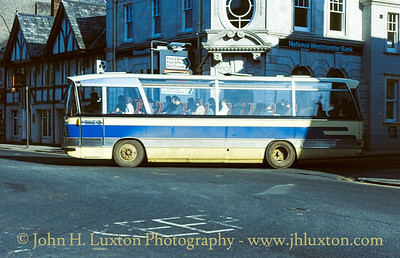 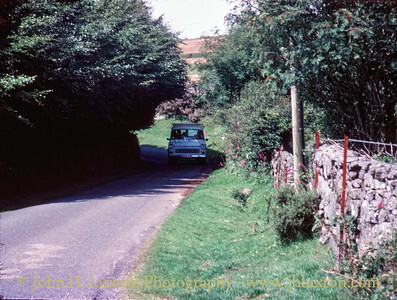 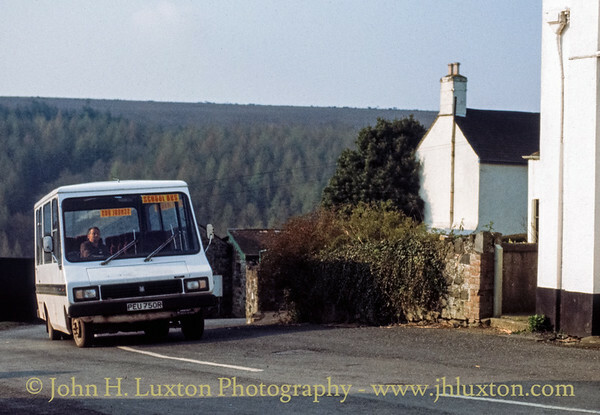 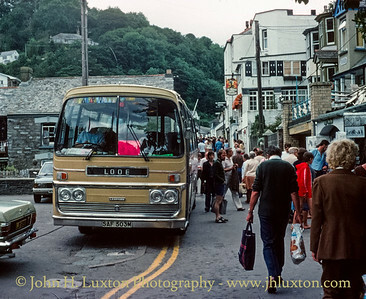 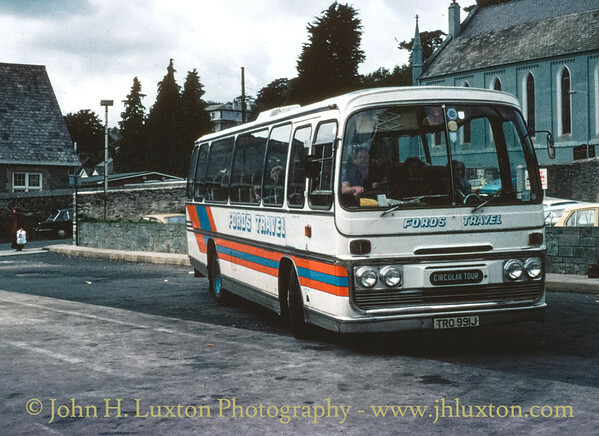 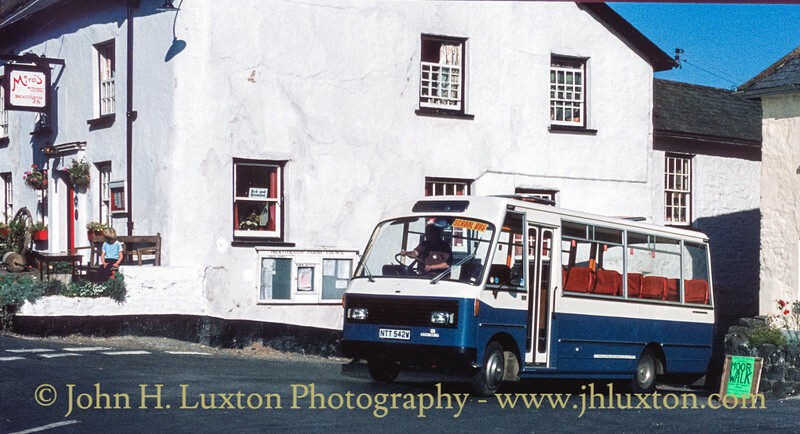 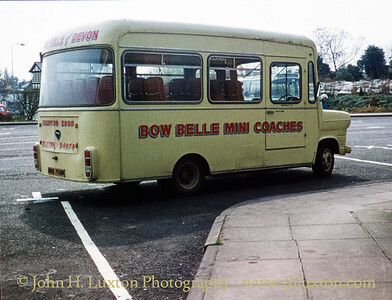 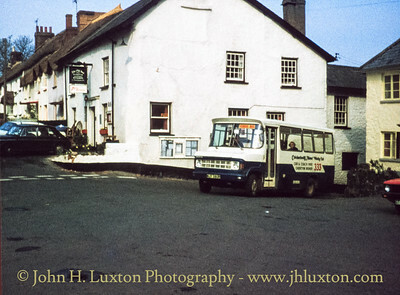 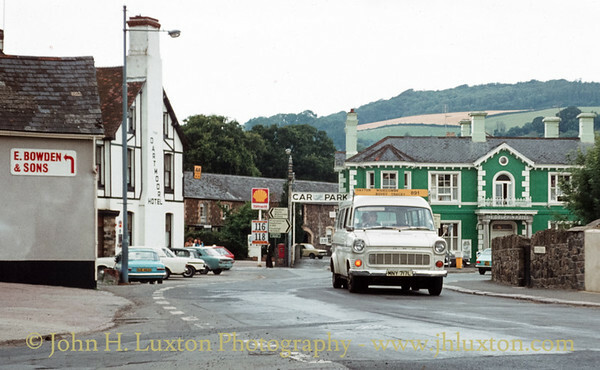 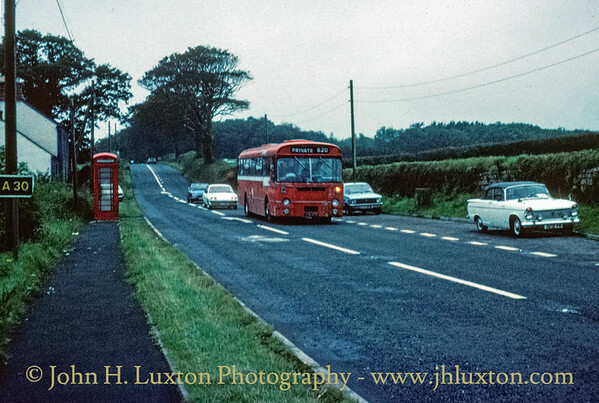 The route negotiated narrow streets and sharp corners in Mousehole and this little bus would have been ideal for this service.